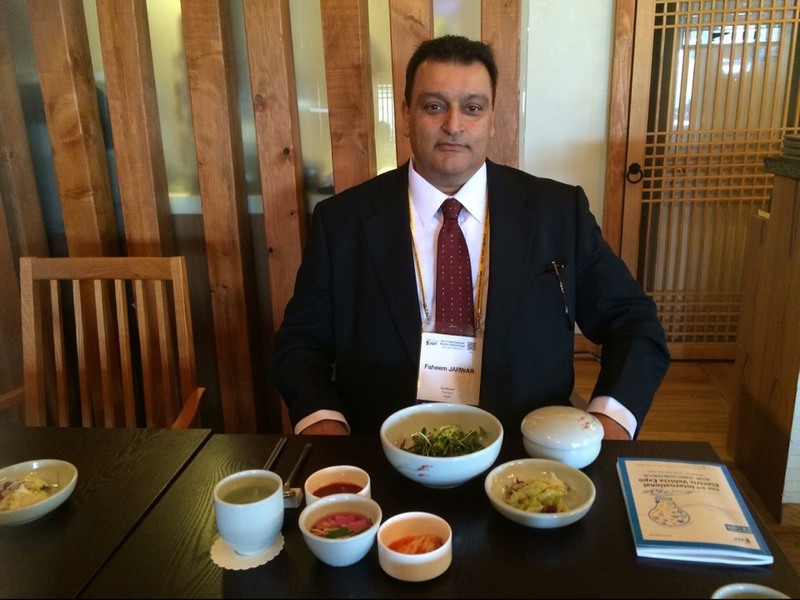 3 people say menu labelled Halal. 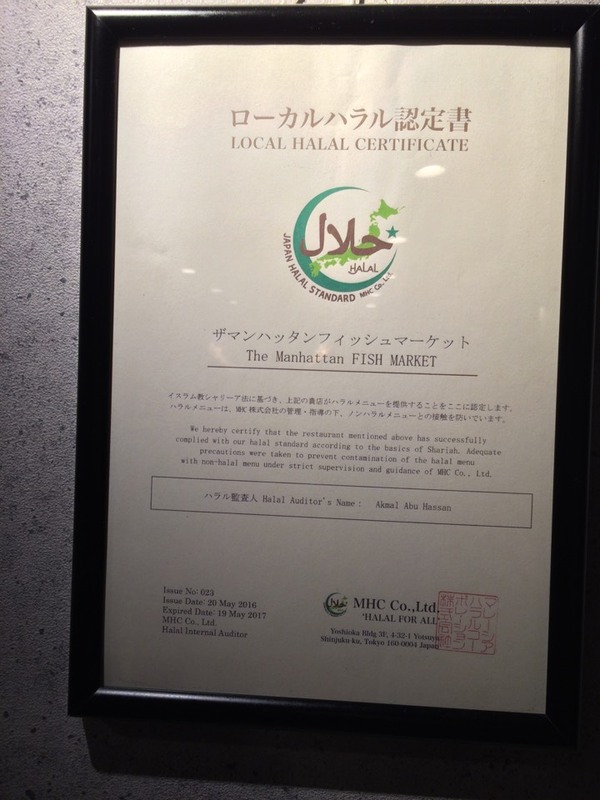 2 people say all meats used are Halal. 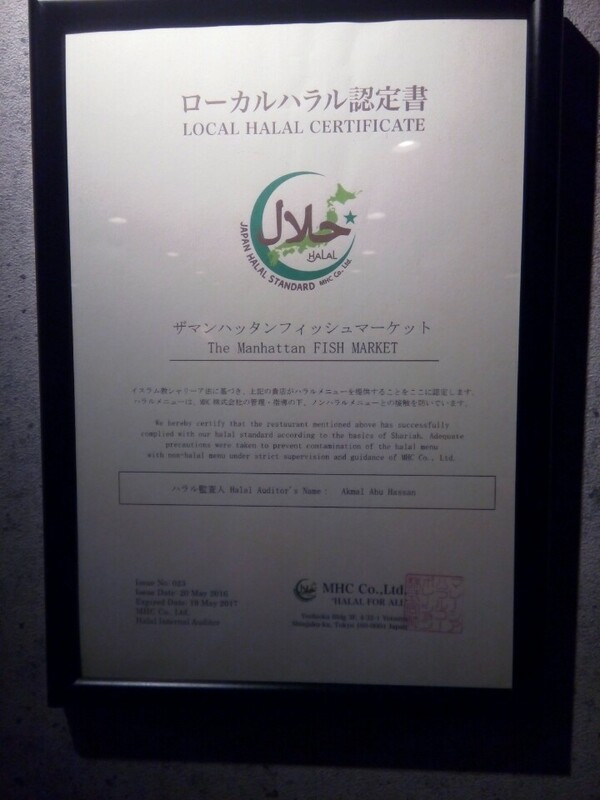 2 people say Halal certificate is visible. 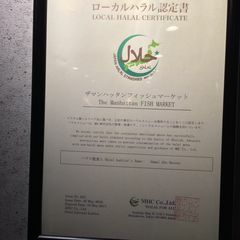 This is perfect halal certificate. 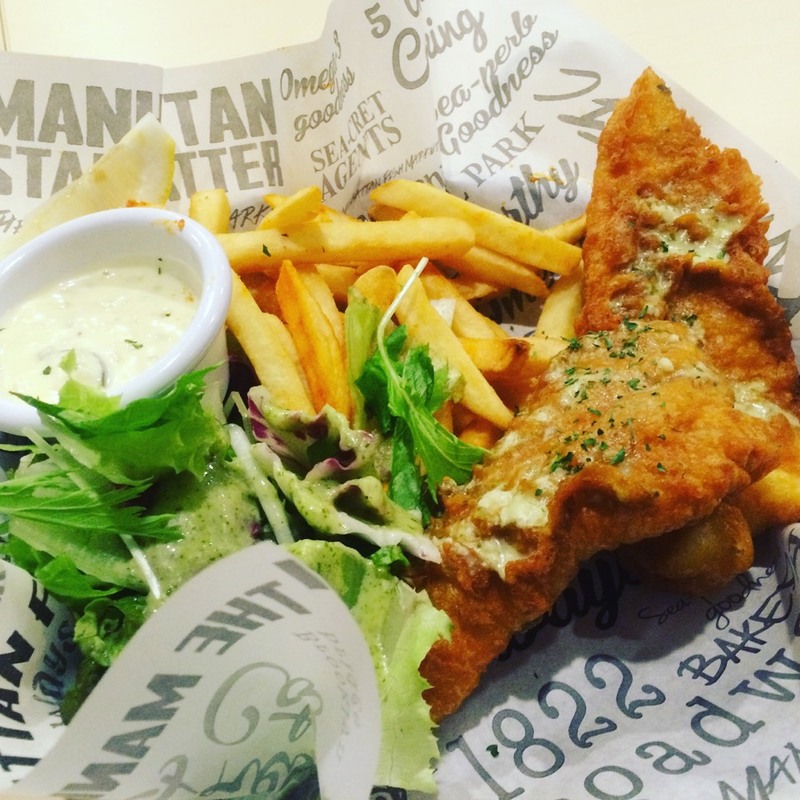 Help others by sharing your experience in Manhattan Fish Market Ikebukuro here! 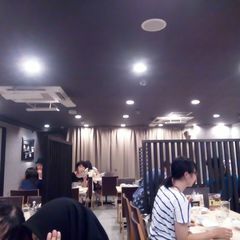 Yesterday, I got chance to go this restaurant. The variety of food is good. 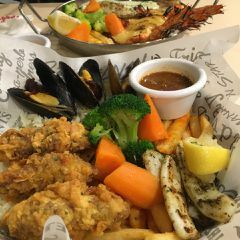 They use seafood on their menu. 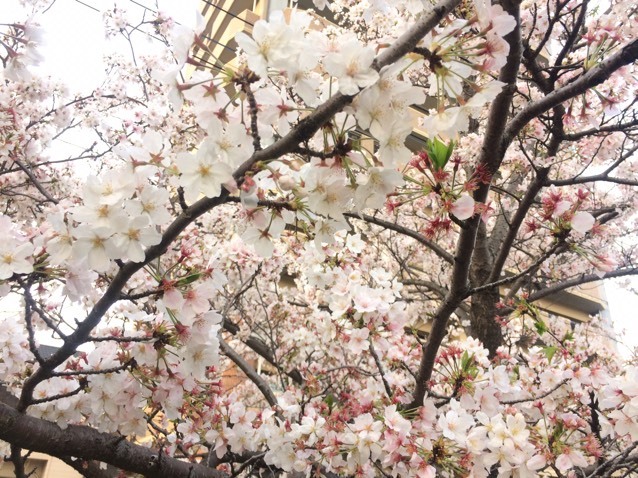 The price also affordable from ￥1000 and above. 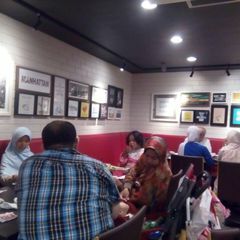 Many Muslim come here to eat and also their workers also can understand English so will be no problem to order. 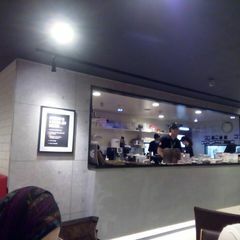 the service also good. 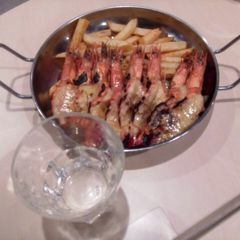 if you like to have some seafood meal in western style, you can try here.